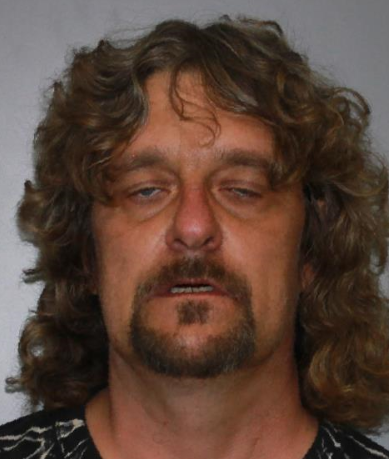 Man arrested for DWI three times the legal limit. A 49 year old Rochester man was charged with DWI on July 21, 2018 following a traffic stop for multiple vehicle infractions. According to New York State Troopers, officers stopped Andre L. Dupra on Swan St. in the City of Batavia for failing to yield to oncoming traffic, a loud muffler, and no passenger side headlight. While speaking to Dupra, Troopers detected the odor of an alcoholic beverage. Dupra was placed under arrest after failing multiple SFSTs and transported to SP Batavia where he refused to provide a breath sample. Dupra was arraigned in the city of Batavia Court and released on his own recognizance. Dupra is to return to the city of Batavia Court later in July, 2018.